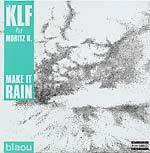 "Number TWO of this highly special German KLF Remix Project. Round 2 of the KLF vs. Deutschland encounter sees two new contestants in the ring. 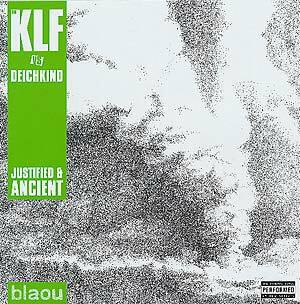 The mighty German hiphop outfit Deichkind delivers a pot smoking sixties rock style version of 'Justified & Ancient' while Cologne's cool crusader Mr. Mathias Schaffhäuser steps up on to the mike with some wicked reggae vibrations covering the same masters tune. Very special."